Interested in Charleston's "Island Town?" 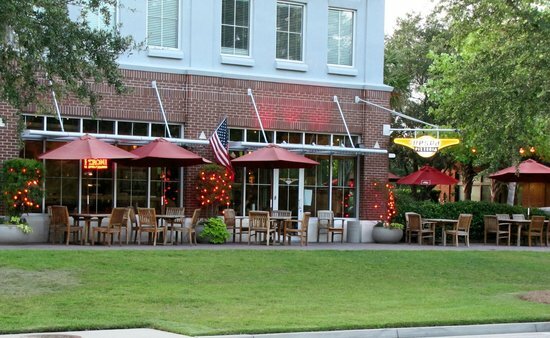 Agent Thomas Mathewes shares his favorite places to dine in the unique gem that is Daniel Island. The Peninsula Company | ResidentialFounded in 2003, The Peninsula Company is a full service real estate brokerage, development, asset and property management company in Charleston, South Carolina. Contact us today!